Today, smartphones are the most important gadgets in our lives. We use them all the time for various situations. There is a lot of smartphone applications which are absolutely unnecessary, but many of them are really helpful. Recently, I have stumbled upon a really interesting application, which has a great purpose. The application is called CROdolphin_little, and it allows users to notify the central marine mammal monitoring database about sightings of dolphins. The research on marine mammals in the Croatian Adriatic has officially started in 1990, and dolphins are strictly protected since 1995. In addition, Croatia is one of the signatories of international contracts which oblige every participant to systematically monitor the number, health state, migrations and life of marine mammals in general. CROdolphin_little has been developed by a group of interdisciplinary scientists gathered around Dr. Hrvoje Gomerčić, the leading Croatian expert on marine mammals. Several institutions have been included in the development of the application, including the University of Zagreb (Faculty of Veterinary Medicine, Faculty of Electrical Engineering and Computing, Faculty of Science), the Association of Environmental Protection “Val” and Gesellschaft zur Rettung der Delphine (GRD). In order to understand the life of marine mammals better and protect them, it is very important to have useful information about the areas they live in, where they migrate to, hunt, mate, etc. 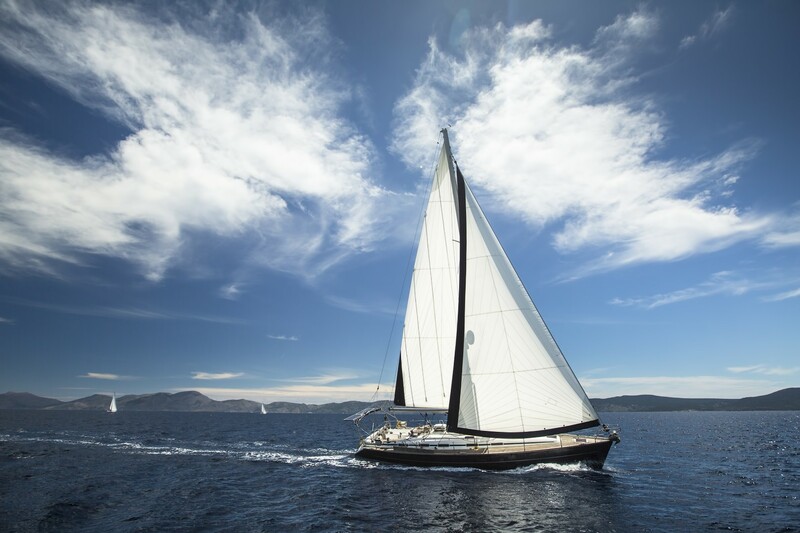 This information can be provided by yachtsmen and boaters, so the period before high season in the Adriatic is the right time to look at what scientists and non-governmental organizations protecting the environment have to say. The monitoring system CROdolpin_little allows smartphone users to send a message with the data of their observation to the information center in a very simple way. Different scars on the bodies of marine mammals allow scientists to recognize them and monitor their life. 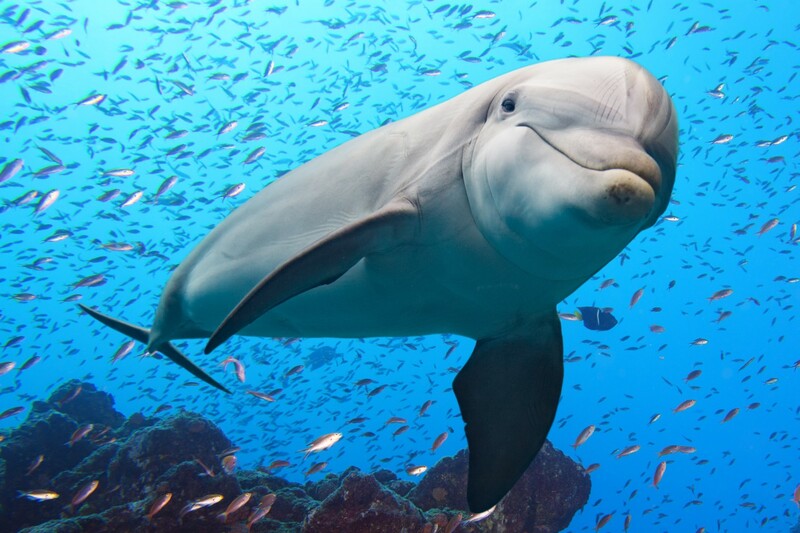 Therefore, photos of marine mammals are crucial in the monitoring process. The users of this system are offered to browse the base of scientific work on this subject and learn more about how to contribute to the protection project. The smartphone application is available on iTunes and Google Play services. You should report all unusual events immediately, especially if you see an injured, stranded or dead marine mammal. There have been around 100 reports made since the launch of the application. I hope this nautical season will result in even more reports so I suggest you to get informed about marine mammals in the Adriatic and learn how to react when you meet these amazing creatures when you charter a yacht in Croatia and sail the Adriatic!